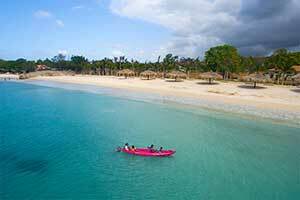 Each year, millions of travelers flock to Jamaica’s pristine beaches in search of the perfect stress-free vacation. With dozens of resorts to choose from, it can be a challenge to find the biggest bang for your buck. 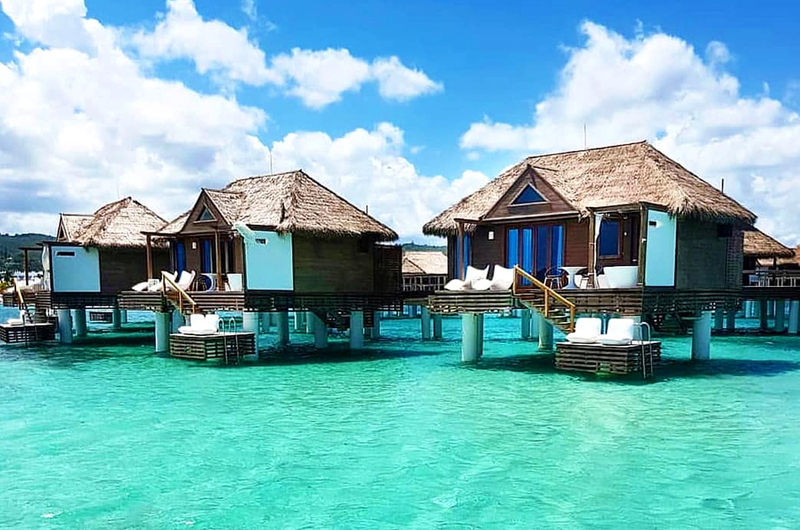 We’ve rounded up the ten greatest budget-friendly all-inclusive resorts to make planning your trip as simple as possible. As the name suggests, these packages include accommodation with private bathroom, meals, snacks, drinks and some form of entertainment in the daily rate. 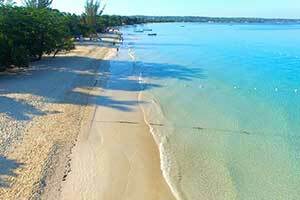 This is great for both adventurous travelers who want to take advantage of the many activities this Caribbean paradise is known for and those in search of a hassle-free, hands-off good time on one of the world-class beaches. Each of these resorts offers great value, outstanding amenities and little extras that will make your trip unforgettable. 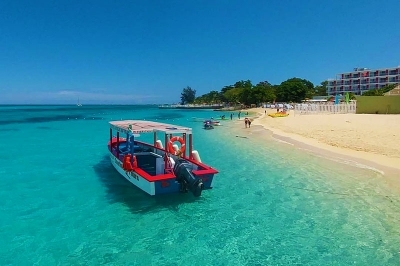 Experience the best of Jamaica without breaking the bank! *The figures included below are based on TripAdvisor’s average rates for standard rooms as of July 2018. 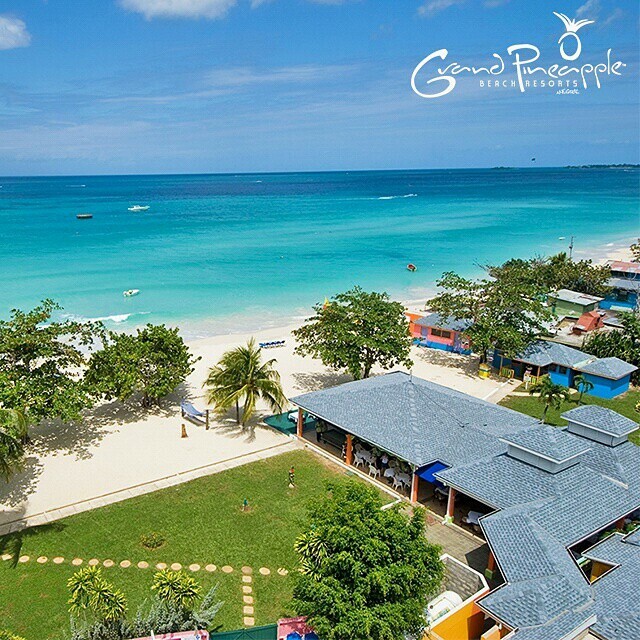 Centrally located on the Seven Mile Beach, this colorful resort offers rates from $142.00 and lots of activities, from scuba diving to volleyball on the property’s private beach. 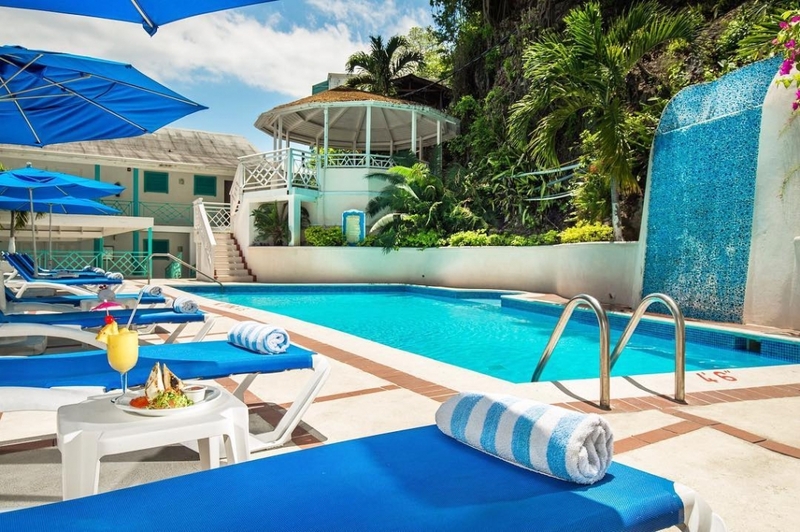 65 air-conditioned cottages and suites boast balconies, cable TV, coffee/tea and in-room safes; Wi-Fi, laundry and minibar service are available for an additional fee. The buffet has a rotating menu of local specialties, and you’re just steps from nightlife on Negril’s lively Norman Manley Boulevard. Relax at the full-service spa or take a dip in the outdoor pool or hot tub. 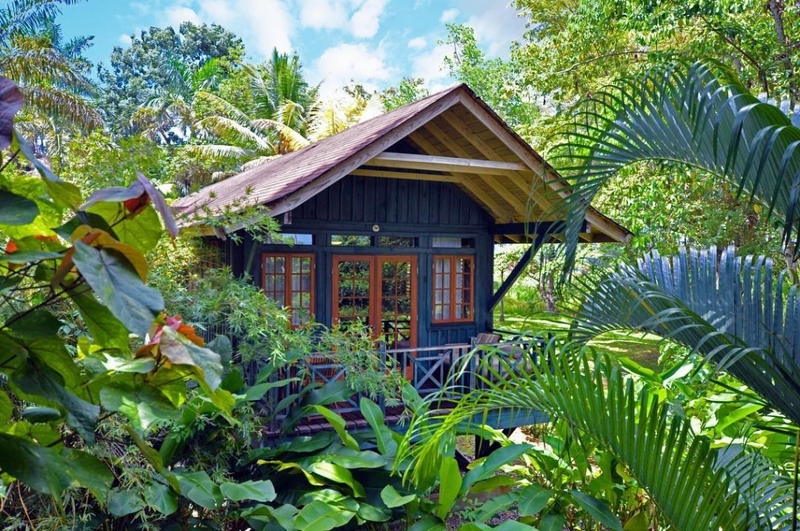 Rainforest vibes permeate the 85 Asian-inspired guestrooms at this adults-only resort. 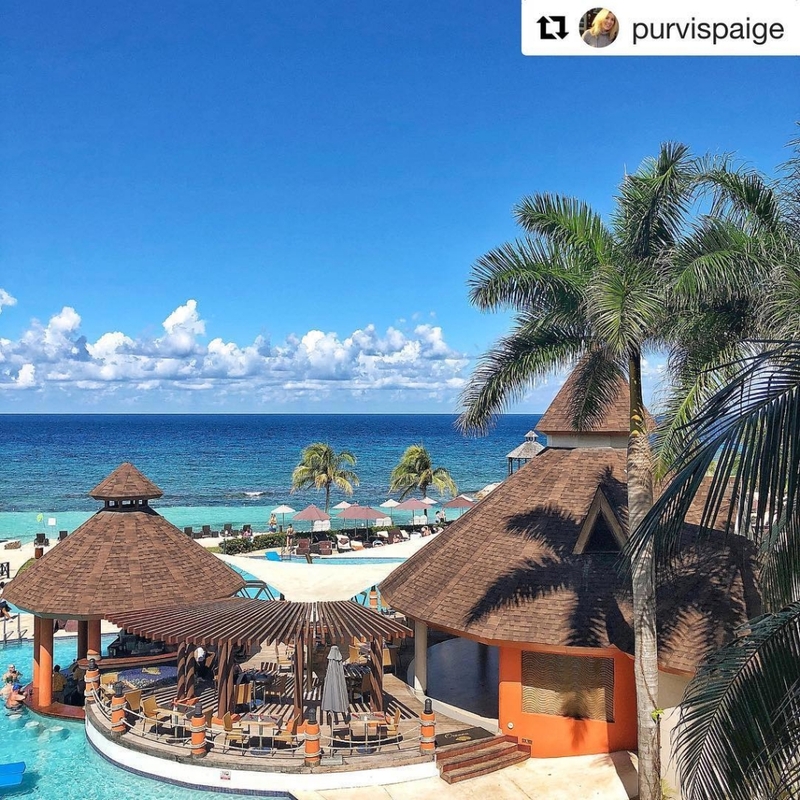 Nestled amidst lush gardens and a pool with a swim-up bar, couples in search of a romantic atmosphere will love the secluded rooms, picturesque private beach, evening reggae parties and attentive staff, renowned for going above and beyond to exceed guests’ expectations. At $260.00 per night, it’s one of the pricier options on our list – but how often do you get the chance to stay in a TREEHOUSE?! Especially one with internet, cable TV, His and Hers bathrobes, stocked mini-bar and air conditioning. I’d say it’s worth every penny! Four bars, two restaurants, tennis courts, a fitness center, pool, private beach and sauna await you at this 144-room hotel adjacent to the Hip Strip of Gloucester Avenue. While the neighborhood may be known for its shops and attractions, you’ll find a peaceful quiet respite here. With rates starting at $175.00, they offer daily live music, non-motorized aquatic sports (kayaking, sailing and stand-up-paddling are popular choices), and a dedicated first aid infirmary should anything go wrong. 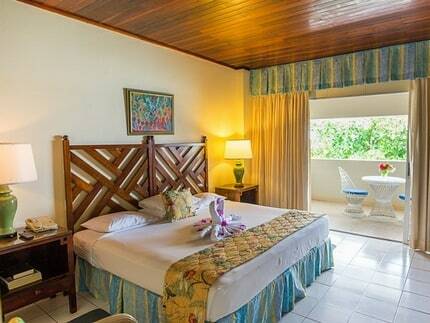 All rooms have an ocean view, and rooms can accommodate up to 4. Wi-Fi, laundry service and safe deposit boxes are available for an additional charge. This kid-friendly resort is a great choice for young families, as children under 12 stay and eat for free. 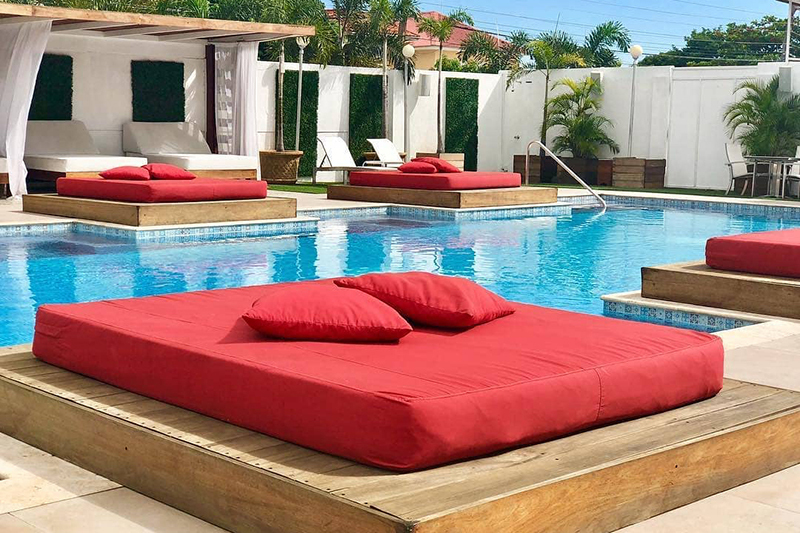 Just six miles from the Montego Bay International Airport, this lush tropical property features a fitness center, spa, cocktail lounge, casino and outdoor pool, not to mention the white sand beach enjoyed exclusively by guests. 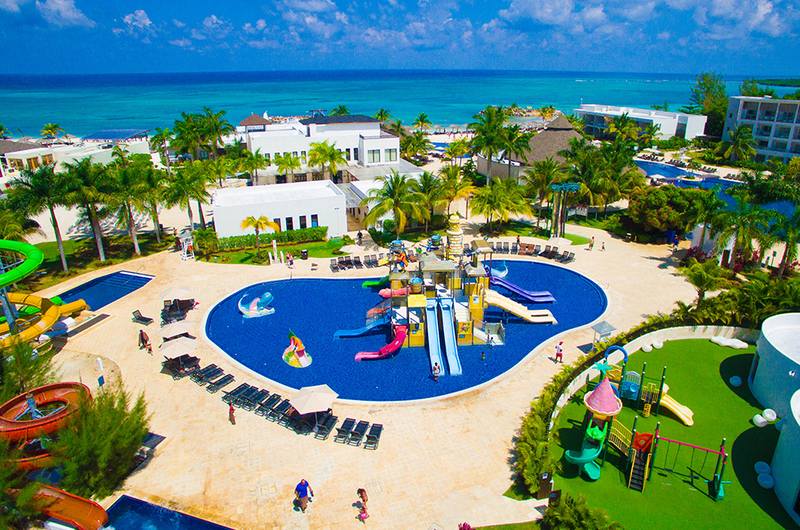 Endless entertainment options, a kids’ activities center and five different on-site restaurants cater to travelers of all ages, and with rates as low $193.00 per night, it’s a steal for parents who are looking for something to keep everyone happy. All rooms have internet service, cable TV, coffee/tea and a personal safe box. This property is on the Hip Strip, just across the street from Doctor’s Cave Beach. 93 contemporary rooms provide Wi-Fi, cable TV, air conditioning and patio/balcony space; the property has a swimming pool, supervised activities for children and 24-hour gym facilities. They also offer free airport transportation. Activities like horseback riding and zip lining are included and rooms have Wi-Fi, cable TV, air conditioning and coffee/tea. At $152.00, you’ll be close to all the neighborhood action without putting a dent in your savings. 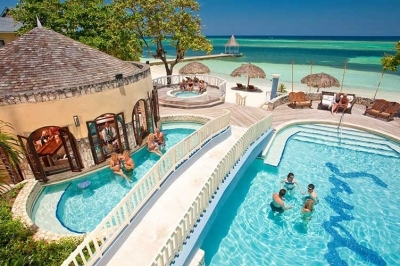 Secrets St. James and Secrets Wild Orchid are sister resorts – this means guests at St. James share access to the bars, restaurants and pools on the Wild Orchid side of the property. If you don’t mind to hoof it across the beautifully manicured grounds when it’s time for one of the delicious home-cooked meals at one of eight ethnically focused restaurants or the international buffet (plus cafes, bars and lounges!) you can save a bit of dough (and work off a few of those calories). 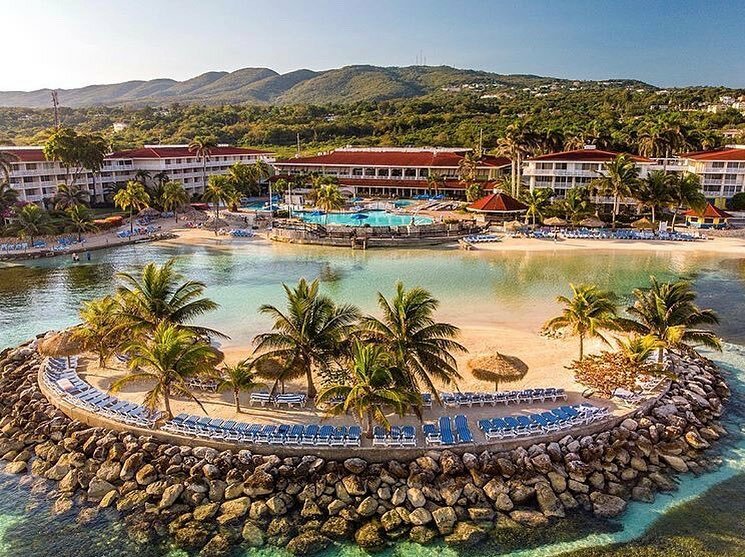 Preferred Club guests have access to additional dining options at Breathless Montego Bay, making this the perfect destination for foodies looking to sample the best of island cuisine. 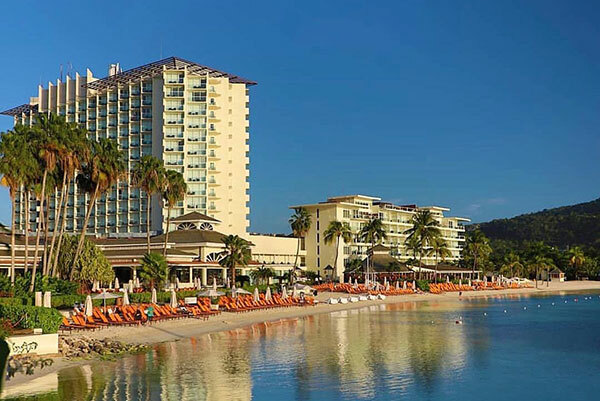 With 350 rooms, this is one of the larger resorts on our list, and with private balconies, whirlpool tubs and included minibar service for as low as $199.00 per night, it’s one of the more luxurious, too! 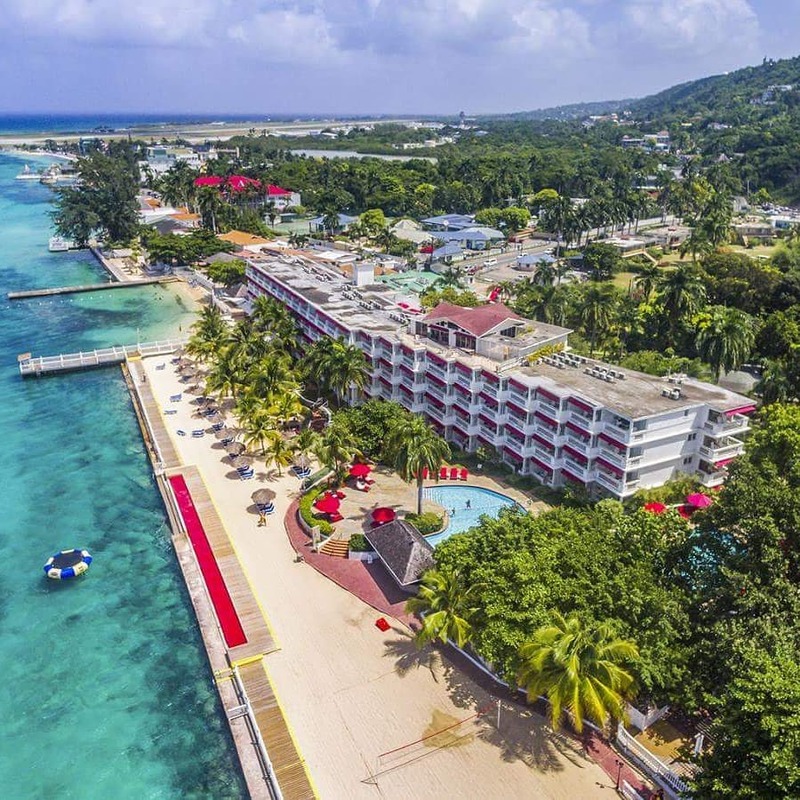 Located on a private beach in the fishing village of Ocho Rios, this 94-room hotel is one of the original Caribbean all-inclusive resorts. 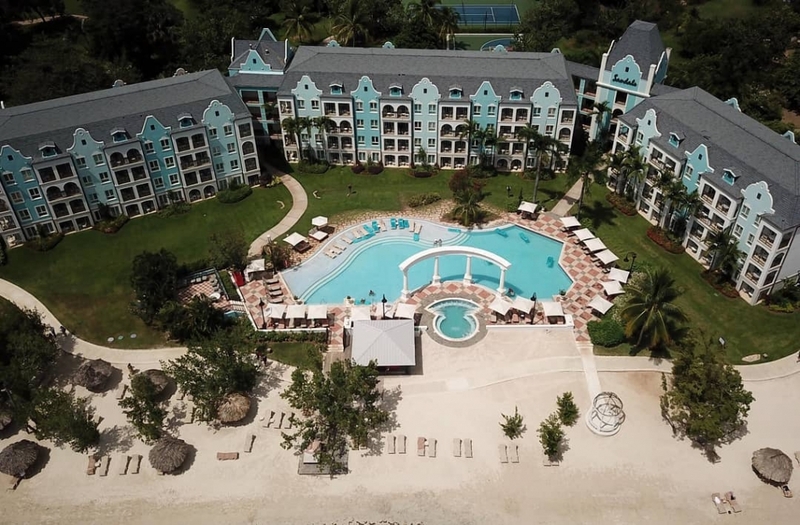 Featuring a spa, pool and more than twenty acres of landscaped gardens and private beach from $134.00 nightly, you’ll find plenty of privacy among the tropical flora. 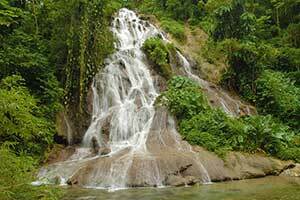 Take a catamaran tour to nearby Dunn’s River Falls, one of Jamaica’s most stunning waterfalls, or cool down on a tube ride down the White River. With casual and formal dining options, a bar and lounge, this hotel is a great choice for adult travelers in search of old-world ambiance. 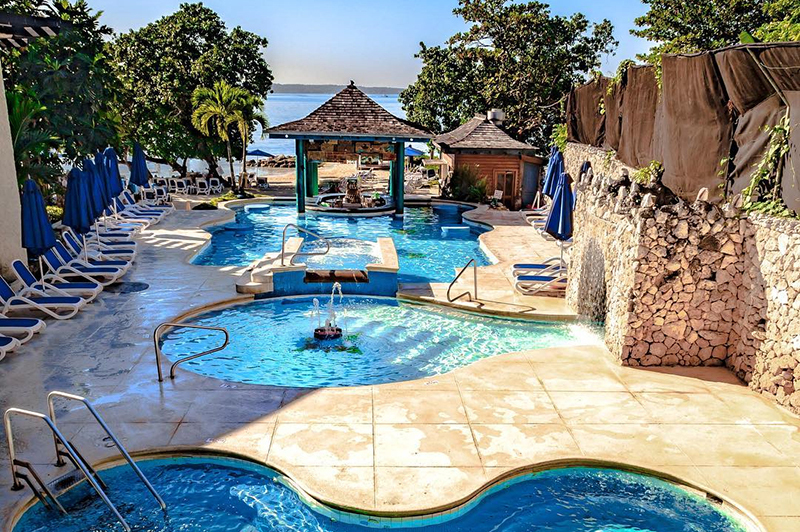 This wellness-centered adults-only resort is located on the north coast near Ocho Rios. 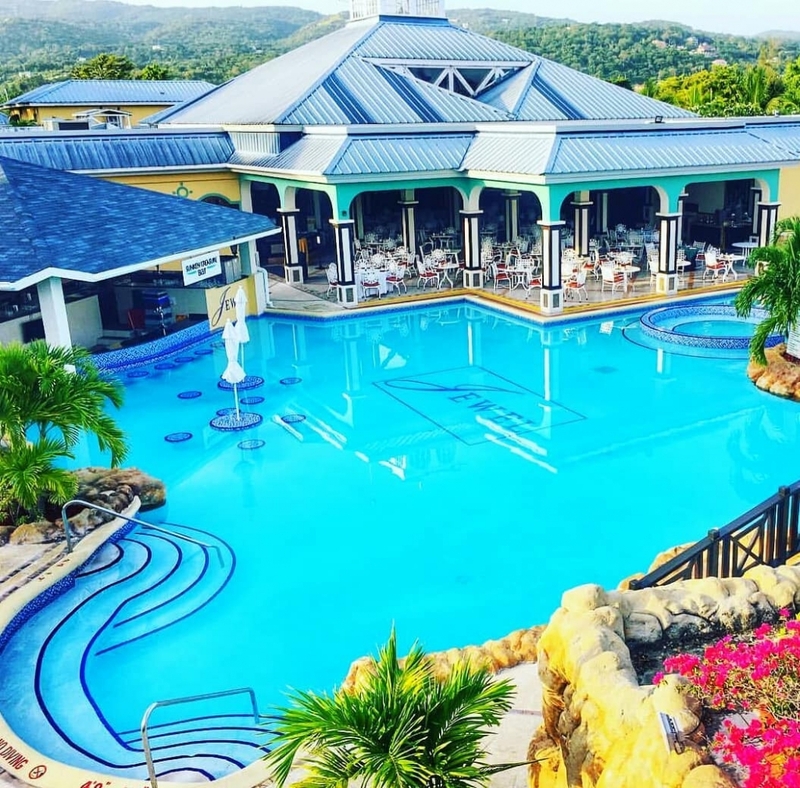 Only two excursions or water activities are included in the $233.00 rate, so this destination is best for those interested in soaking up all the amenities the lush Hilton property has on offer: a golf course, three outdoor pools and a fitness trail, to name a few. Wi-Fi, cable TV, coffee/tea and air conditioning are included in all guest rooms. 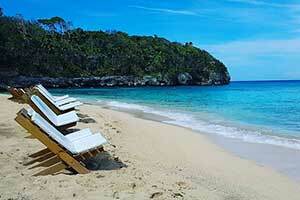 Dining options include pizza, sushi, bikini-friendly casual fare and elegant Caribbean cuisine. With overwater bungalows, evening bonfires and two miles of beach, this resort is a bit off the beaten path, set within a 500-acre nature preserve. Rates start at $207.00 and include 9 regionally themed restaurants serve up meals and snacks around the clock and nightly entertainment options include bonfires and a piano bar. The Spa at South Coast features a yoga studio and the fitness center offers classes. 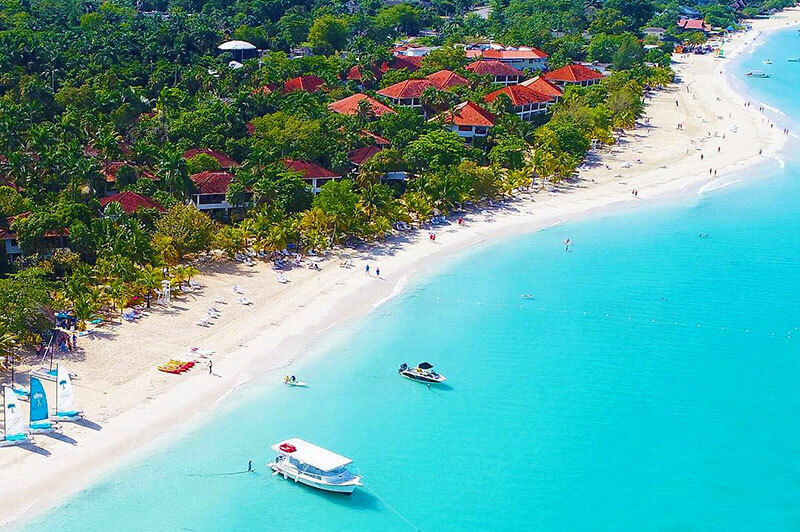 Sandals is known for their ritzy adults-only accommodations and “Stay at One, Play at All” program which allows you to enjoy the amenities of any of their other properties while you are a guest. 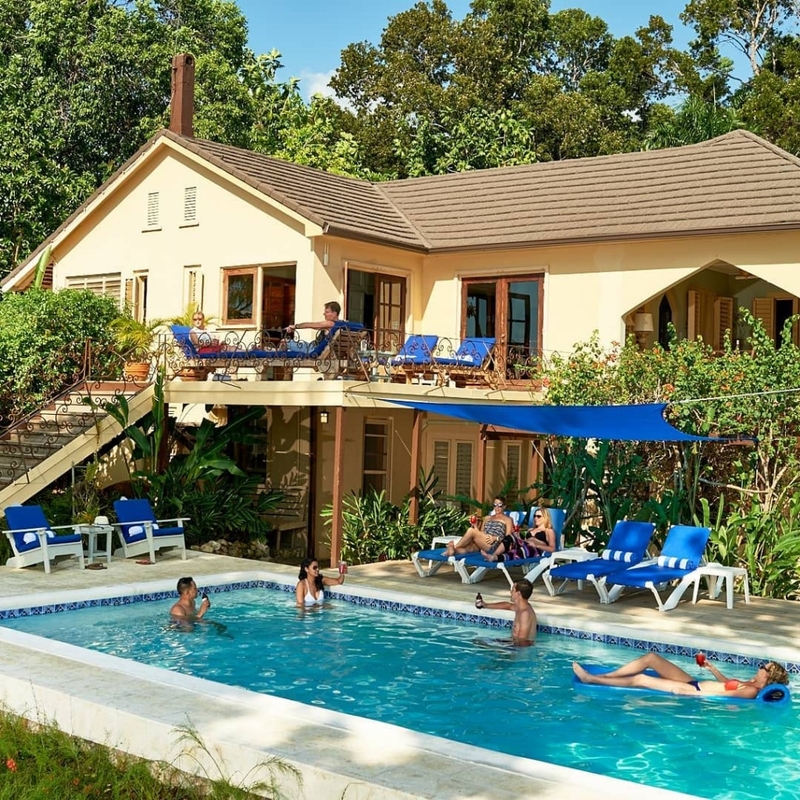 There are six villas, ranging from two to six bedrooms, making this a great spot for family reunions, weddings or retreats in search of a more tranquil setting than the typical resort communities. You won’t find dedicated personal service like this at the other all-inclusive resorts. At Bluefields, you’ll enjoy customized daily menus prepared by a personal chef – ideal for those with dietary restrictions. Caregiver services are available for children and elderly guests. Airport transportation to this less touristy part of the island is provided, as is laundry service. 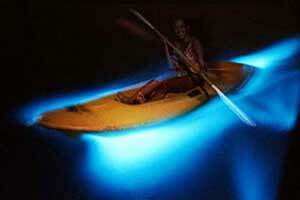 From helicopter rides to boat tours, if you can dream it, it’s probably included here. Your best bet to book one of the villas here is to make reservations way in advance, or keep an eye out for cancellations – sometimes last-minute changes mean slashed rates!